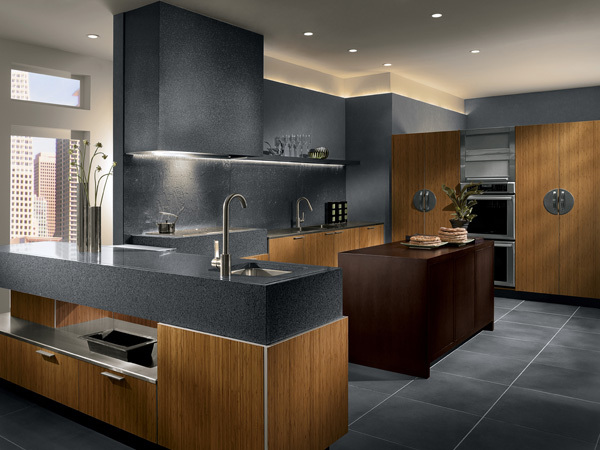 At Holland Kitchens & Baths, we have the award-winning designers and craftsmen to create a kitchen beyond your dreams. 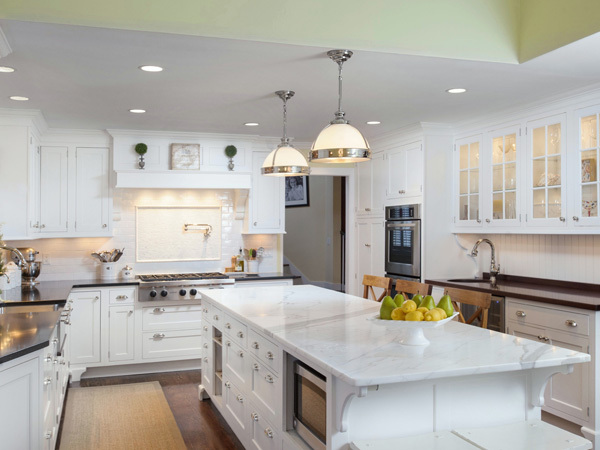 Our team of remodeling contractors has the experience and creativity to ensure that your upcoming kitchen, bathroom, or home remodeling project a success! 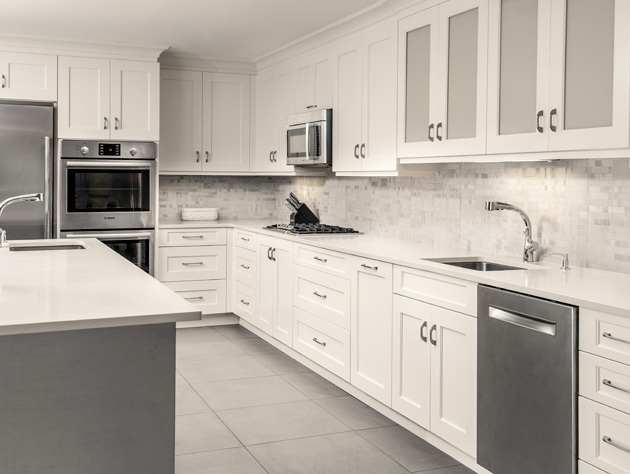 We carry three different lines of cabinets, and 30 types of countertops to offer - and our team of designers will help you pick your dreams cabinets and countertops, and our contractor team will install them for you! 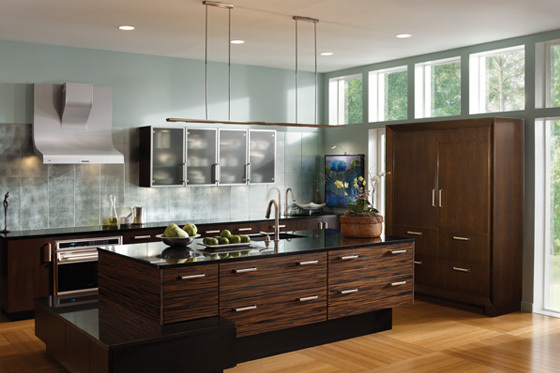 At Holland Kitchens & Baths, we have the award-winning designers and craftsmen to create a kitchen beyond your dreams. From flooring to ceiling, problem kitchens to tight budgets, we have the talent, creativity, and experience to make it come true for you. Cabinet installation is a specialized field and we only use the most experienced and talented craftsmen to install our cabinetry. If you are purchasing high-quality cabinets, such as Brookhaven or Wood-Mode, you need to protect your investment by using only the most qualified cabinet installers. At Holland Kitchens & Baths, our installers have a minimum of 25 years of experience and have an eye for perfection. We provide you the peace of mind of knowing that we take ownership of our installations and always stand behind our work. 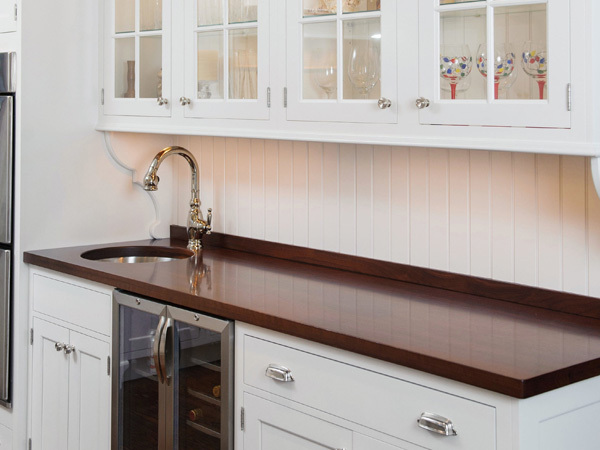 Believing cabinetry should be both beautiful and affordable, Fabuwood semi-custom cabinetry was created. By providing high quality painted and stained finishes, up to date door styles and above standard cabinet construction, Fabuwood has become one of the fastest growing semi-custom cabinet lines. 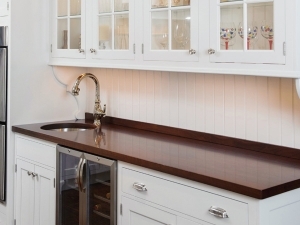 If your budget does not allow for custom cabinetry, Fabuwood provides outstanding value at an affordable price. The quality of the cabinetry and workmanship cannot be beaten. 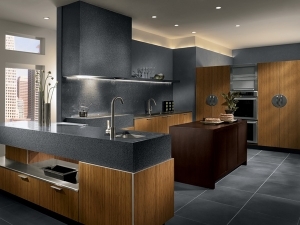 Melissa T.
If you're searching for countertop installation contractors, Holland Kitchens & Baths is your answer! Our team of designers and contractors have over 30 years of experience to ensure that your upcoming remodeling project is beautiful! Custom cabinets, countertops, and more with Holland Kitchens & Baths! Contact us for more information, or to get started on your next home remodeling project!